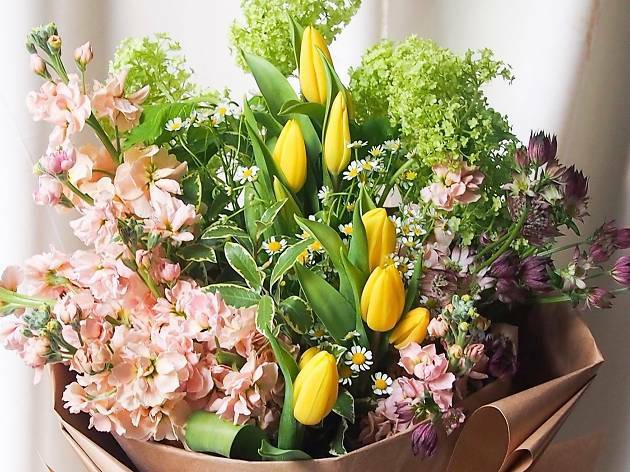 Floral Magic has been in the local floral scene for 16 years as a family-run business fronted by women across three generations. 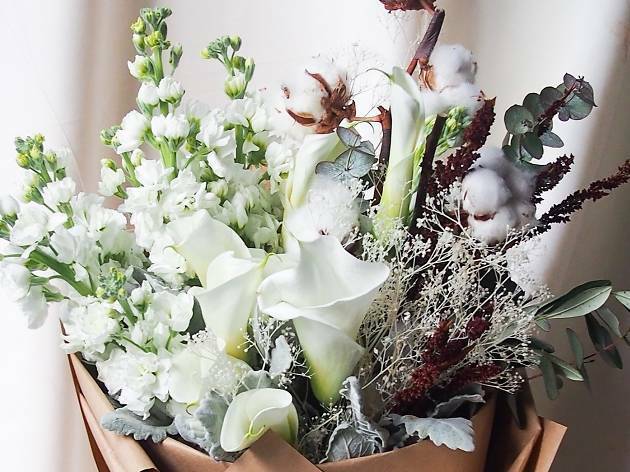 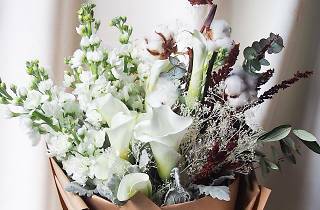 Floral Magic’s creations are inspired by nature featuring bouquets like Winter ($150) with frosty fresh flowers, foliage with dried cotton and baby's breath. 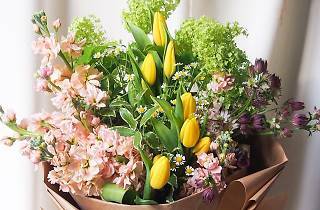 The Spring bouquet ($150) showcases a medley of flowers in bright sorbet hues. 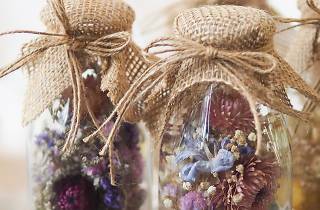 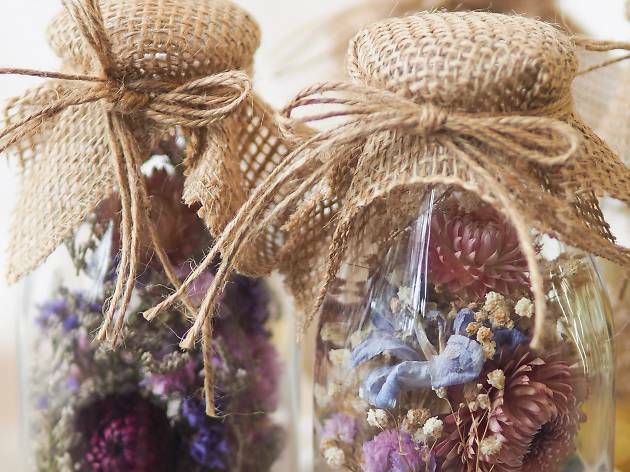 Get the adorable BotBourri ($30) – a quaint glass bottle with preserved flowers that last for at least half a year – which makes for a sweet little low maintenance gift.